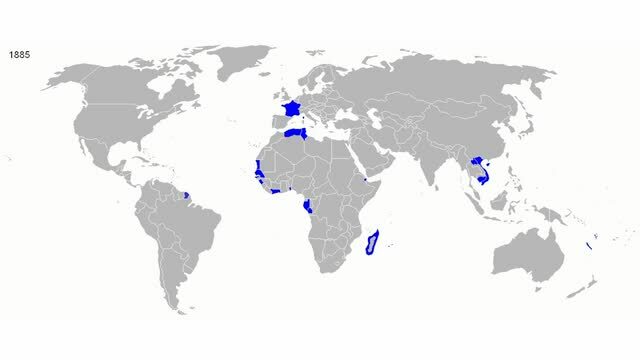 Animation showing France's colonial empire, from 1550 - 2013. In the 1920s and 1930s, the French Empire was second only in size to the British. Following the 3 Days of Darkness (which will destroy the republics and the usurper Vatican II sect) the great French Monarch (working directly with the true pope) will bring the greatest glory ever to the Eldest Daughter of the Church and all of Christendom.